So, I will discuss only the Live CD version. 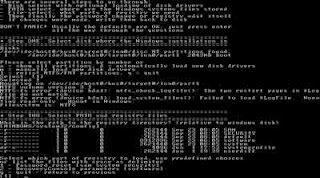 You must choose the right version of Ophcrack Live CD for your operating system. If you use Windows XP, the download (Ophcrack XP Live CD) is nearly 415MB whereas for Windows 10, Windows 8, Windows 7, Windows Vista and Windows 2008, it (Ophcrack Vista Live CD) is about 495MB. 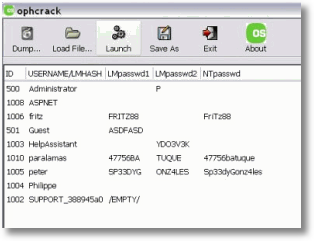 Ophcrack may be identified as a virus by your anti-virus software. That is a false alert and should be reported to the antivirus company.